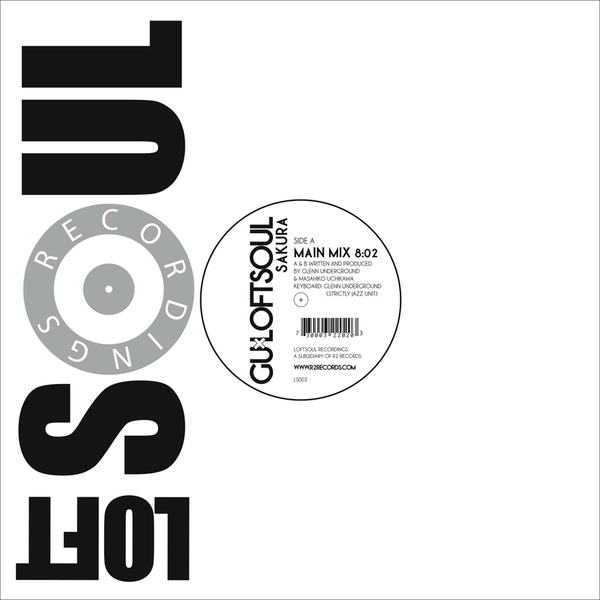 Deeply jazzy house music from Japanese DJ/Producer Uchikawa Mashiko aka Loftsoul and GU aka Chicago's own Glen Underground. 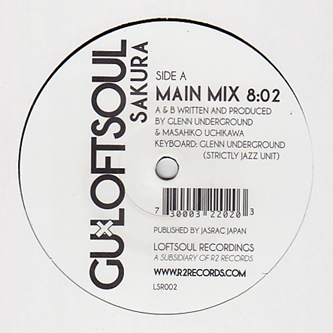 Together they simmer midnight strings, wandering keys and lithe house rhythms bordering on Broken Beat for the 'Sakura Main Mix', while GU cracks out some fretless bass and percolating beats for his organically grooved 'Stage 73 Mix'. Fans of Joe Claussell, Karizma etc should peep this!